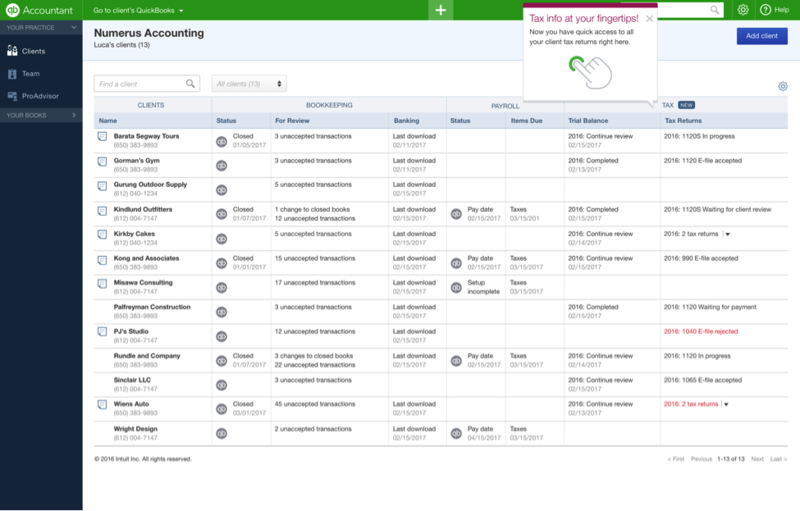 This month, there are a number of new features and improvements for QuickBooks® Online (QBO) and QuickBooks Online Accountant (QBOA), all designed to improve you and your clients’ productivity and efficiency. Click here if you want to review the changes in October, and be sure to sign up for our “What’s New in QBO” webinar on Nov. 22 to see all of these product enhancements; there is more information on the webinar at the end of this article. Starting Nov. 15, QBOA is your central hub to access and manage all of your tax and accounting clients from a single dashboard. Tax and accounting professionals asked us to simplify their businesses with integrated end-to-end workflows … and we listened. Intuit’s cloud-based ProConnect Tax Online (PTO) is the only professional tax software that is integrating with QBOA, which means you can work on your accounting and tax clients in one, easy-to-use system. Get e-file and other status alerts, and export tax-ready data, with a single click from a single dashboard. Accelerate and simplify tax preparation and catch potential tax issues sooner. Save time on year-end client book reviews and eliminate manual data entry with existing QBOA trial balances. Quickly and easily find data variances and make adjustments, while using single-click auto-fill to reduce errors. Your PTO client data will be available automatically from the QBOA client dashboard; no additional action is needed. You have single-click access to PTO client files from your QBOA client list. Prioritize your work, and see exactly which clients need attention, with e-file status alerts and other notifications. If you are not a current PTO user, you can try it for free at https://proconnect.intuit.com/tax-online/ and pay only when you file a return. Inventory Reorder Points. Chances are you have clients whose businesses must handle inventory. Every business owner knows that if you are out of stock when a customer wants to buy, you cannot fulfill the order promptly – and you may lose the sale. Now, QuickBooks has the solution. Our new Inventory Reorder Point feature lets the business set a minimum quantity of a product to keep on hand. Then, when the on-hand quantity is at or below that threshold, QuickBooks reminds the user to order more, as well as easily create a purchase order to restock those items. It’s simple to create a reorder point. The user selects the inventory item from the Product and Services list screen, or when a new item is added to inventory. Then, based on the expected sales volume and the minimum number wanted on hand, the user enters the Inventory Reorder Point and QuickBooks does the rest. We’ve also improved inventory filter options and stock displays, reorder item details, and customization of the physical inventory report. With these new features, your clients can gain real insights into their inventory levels and cash flow. It takes the worry out of counting inventory. Plus, they’ll have the products available when a customer wants to buy. Payroll Corrections: Fully-Compliant in Seconds. QuickBooks users asked for a way to correct and void paychecks more quickly and easily … without contacting QuickBooks support. We heard you! Since the release of the paychecks correction/void/delete feature in July 2016, customers have corrected more than 29,000 paychecks automatically. It takes just seconds to make a paycheck adjustment. Once cross-quarter paychecks are corrected, QuickBooks reminds you and your clients to amend tax returns as necessary, ensuring proper reporting to state and federal tax authorities. As a result, small business owners can spend less time on the phone and more time on running their companies. Encourage your clients to try this robust new feature by going to the employees tab in QuickBooks and clicking the “Turn on Payroll” button. Banking Connections. First-time users can simply tap “Connect” to add bank accounts to QuickBooks Mobile (QBM). Once linked to your bank, QBM displays more helpful Profit and Loss information, and makes it easier than ever to reconcile and accept pending transactions. Invoice status tracking. Your customers can now see how many invoices are open and which ones are overdue. Just tap on the Invoices card to see details on invoice status to create or edit notes, or to get a customer signature. Dashboard insights. Now, users can see how their business is doing, at a glance. Simply tap a dashboard card to see profit and loss, expenses by category, open and overdue invoices, and current account balances. For visuals related to each of the following features, click here. Very soon, you and your clients will discover a refreshed design for QBO and QBOA that will roll out progressively to all users around early- to mid-December 2016. 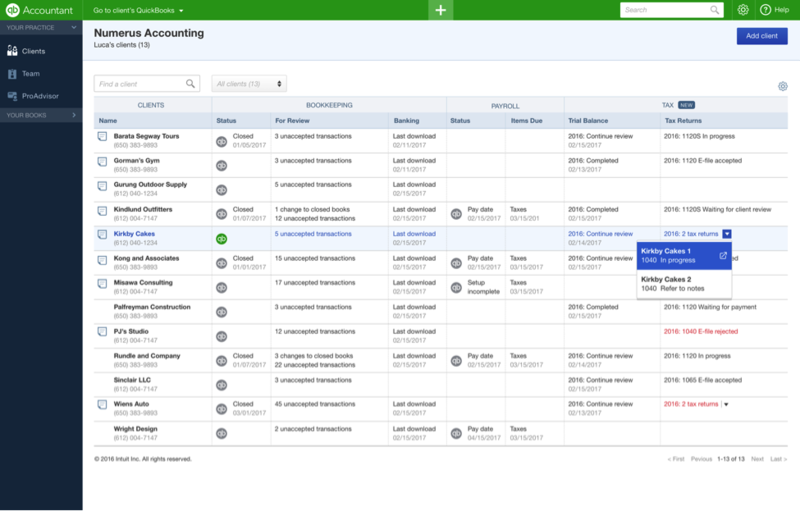 These design enhancements were developed to offer a better, consistent experience across our QuickBooks ecosystem with QuickBooks Self-Employed, Payroll, Payments and other products. For more information on what the new designs will look like, click here. 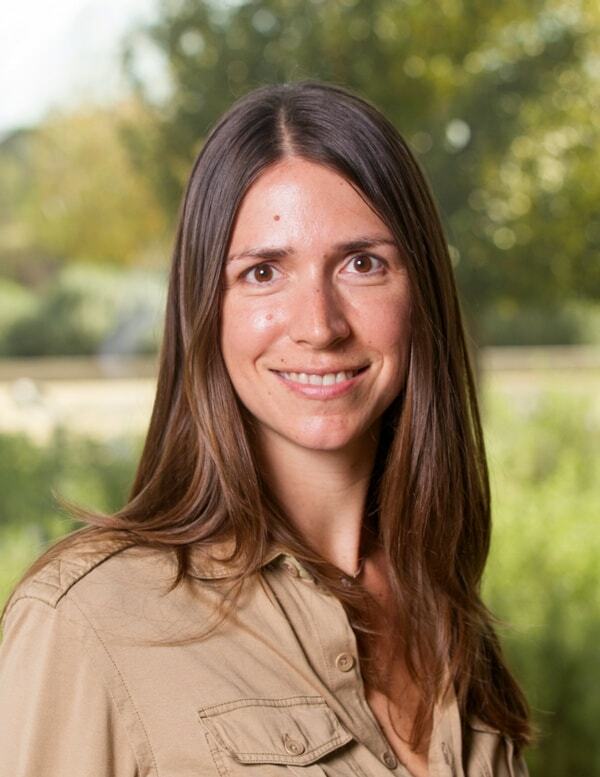 All of these features and improvements, as well as several others, will be covered in the webinar, “What’s New in QBO,” on Tuesday, Nov. 22, at 11 am PT. Members from our Product Development teams will be providing an in-depth look at this major new update in the current monthly QuickBooks Online release. Register Today! After three years on the marketing team for QuickBooks Pro, Premier, Enterprise and Online across the US, UK and France, I am excited to focus on our core business, partnering with accountants to fuel small business success. As I’ve experienced the small business world for almost 10 years (in the board games industry), I understand the value you bring to our shared customers each and every day, and how important it is for you to be informed of all the innovation we deliver, to simplify your and your clients’ business life.